Find Mugs Press Machine, Digital Mug Press Machine, Mug Printing Machine on Industry Directory, Reliable Manufacturer/Supplier/Factory from China. 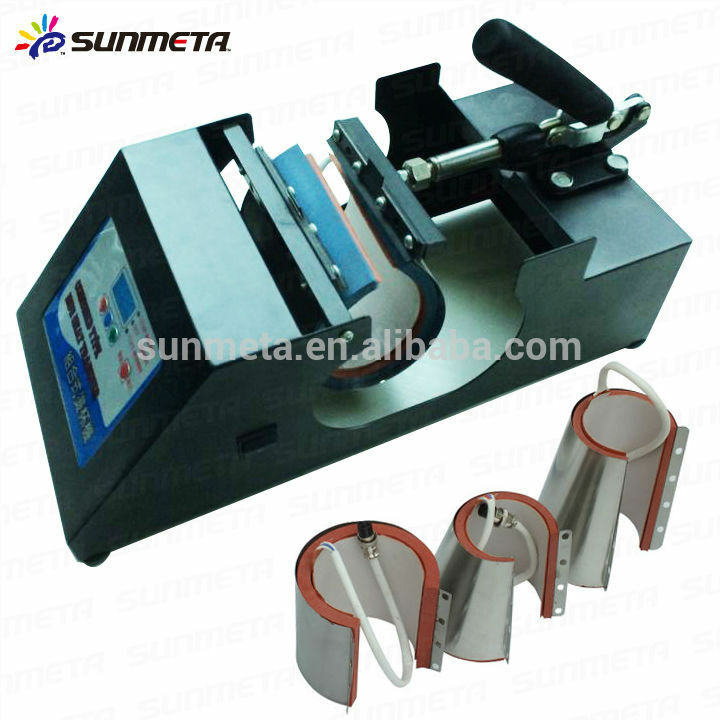 Sunmeta Digital Graphic Co.,Ltd is located in the famous commodity city---YIWU, Zhejiang province, China, specialized in sublimation technology for many years. As a one-stop supplier of sublimation products, we provide a product portfolio covering Heat Transfer Machine, Heat Transfer consumables, coated Ceramic Mugs, coated crystal and glass products, coated rocks, mobile phone covers, OEM program and any Other relevant products. Our advantages: a professional researching team leading by our general manager, a high efficiency producing team by our factory manager and an active sales team by our marketing manager. Our greatest success is obtaining your trust. 1,Digital integrated circuit, artificial intelligence, combined control of temperature and time. 2,Small size, light weight and fashionable appearance. 3, Digital LCD board, easy to read and control accurately. Soft keys are easy to touch and control, which makes it more convenient for adjustment. 4,Time setting for intelligent control for the constant temperature. 5, The hot-resistant silicon rubber can adjust the general pressure, avoiding the distortion of objects even when achieve at 430°F(221°C). 6,Heat preservation to shorten the time for next-time warming up. 7,The heating board and calefaction board are integrated, which is safer, more durable and balanced when heating. 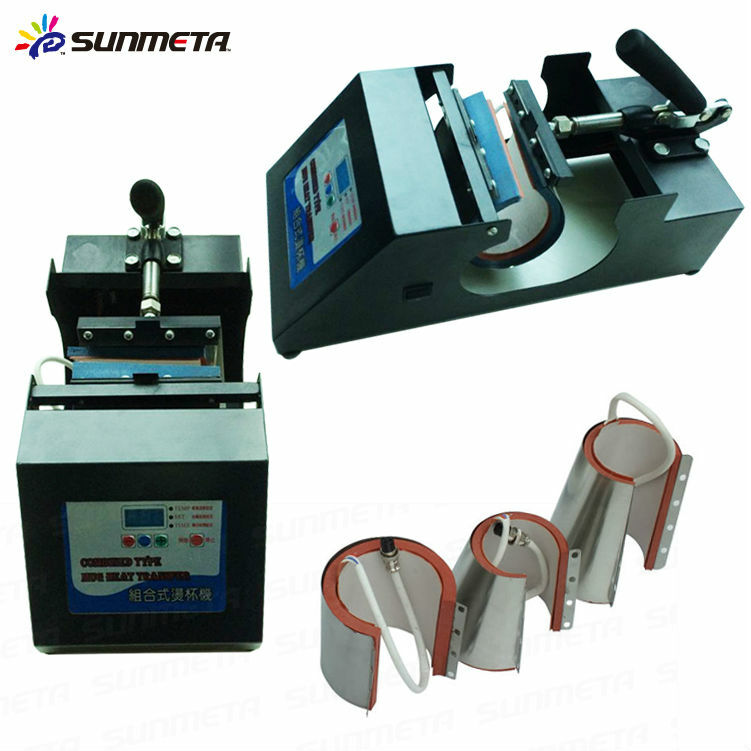 Contact us if you need more details on Manual Mug Printing Machine. We are ready to answer your questions on packaging, logistics, certification or any other aspects about Manual Mug Machine、Mug Printing Machine. If these products fail to match your need, please contact us and we would like to provide relevant information.